Join the Goldfus Insurance team! 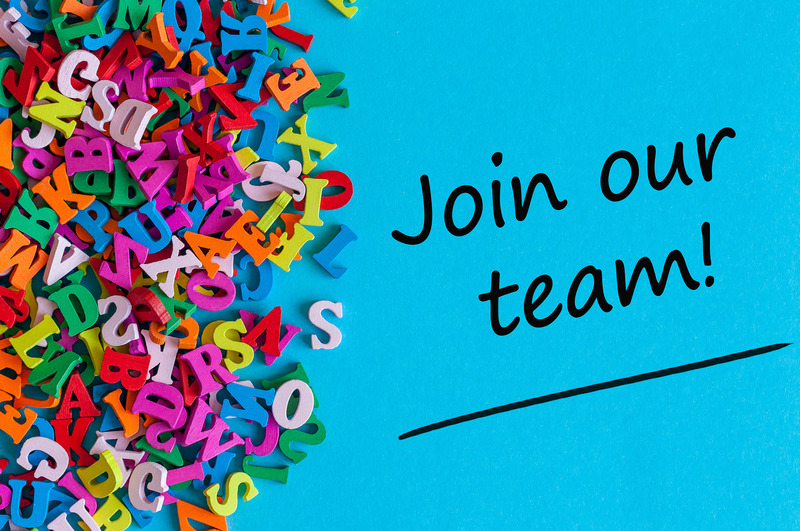 As the largest English speaking insurance agency in Israel, with 3 branches and thousands of clients, we are looking for dynamic and energetic people to join our team. If you are seeking an exciting opportunity that will be both challenging and rewarding, Goldfus Insurance is the place for you! Why work for Goldfus Insurance? Founded on the belief that the client comes first and that insurance is not only about the sale, we focus on quality customer service and smart insurance solutions for our clients. With a diverse team of Olim and Native Israelis alike, we aim to raise the bar on customer service in Israel. Goldfus Insurance is looking to hire a Client Account Manager. We’re looking for someone with a passion for customer service and sales. The Client Account Manager will work directly with our clients to ensure that their enquires are answered and that their insurance needs are met. • Focus on customer enquiries, sale of new insurance policies to both existing and new clients. • Make phone-calls, send prospecting emails, attend agency and insurance company events, organize and attend meetings with potential clients. • Manage leads and track progress using agency CRM. • Understand the English-speaking market of the Israeli insurance industry. • Remain up-to-date with product/policy changes and development as well as market update. Goldfus Insurance is looking to hire a Back Office Team Member for Elementary and Life Insurances. We’re looking for someone with a passion for customer service and sales. The Back office Team Member for Elementary and Life Insurances will work directly with insurance companies to ensure that new policies and changes to existing policy are issued and dealt with efficiently and correctly. • Learning the systems of the insurance companies to be able to issue new policies and make changes to existing policies. • Communicate with the insurance companies to ensure that new policies and changes to existing policy are issued and dealt with efficiently and correctly. • Remain up-to-date with product/policy changes and development as well as market updates. Goldfus Insurance is looking to hire a Claims Representative. We’re looking for someone with a passion for customer service and patience. The claims representative will work directly with both the clients and insurance companies to ensure that claims are handled appropriately and are paid out correctly. • Speaking with clients during high pressure situations and being a calming voice. • Communicate with the insurance companies to open new claims and follow up with the bureaucracy of the claims process. • Track progress using agency CRM.